The Ogaden National Liberation Front, ONLF, an ex-rebel group in Ethiopia’s Somali regional state, SRS, have hailed Prime Minister Abiy Ahmed for his instrumentality in returning the once ill-governed state to peace. ONLF in a statement on Tuesday called for support for the efforts being undertaken by the PM and federal government. 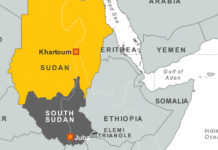 The group said SRS was currently the most peaceful area in the Horn of Africa region due to their determined efforts and that of the federal government in Addis Ababa. The took a swipe at people they described as spoilers interested in derailing the peace and stability achieved in the past few months. 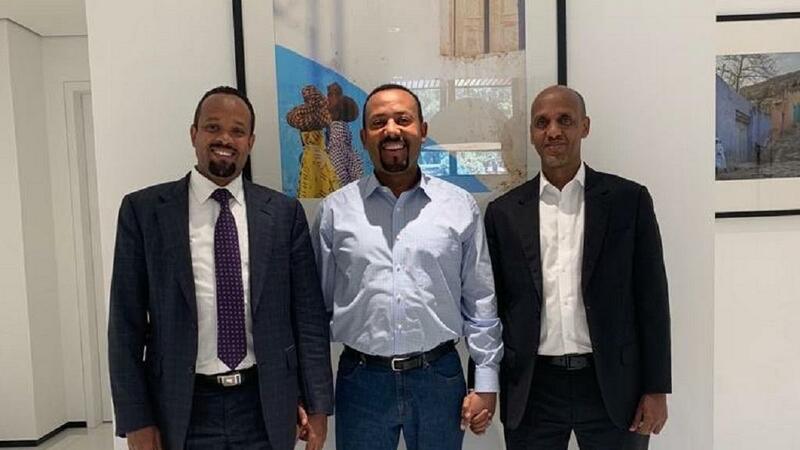 Following the peace deal reached between the two countries, all exiled rebel groups agreed to return to Ethiopia to pursue peaceful political struggle. ONLF were one such group that returned home.